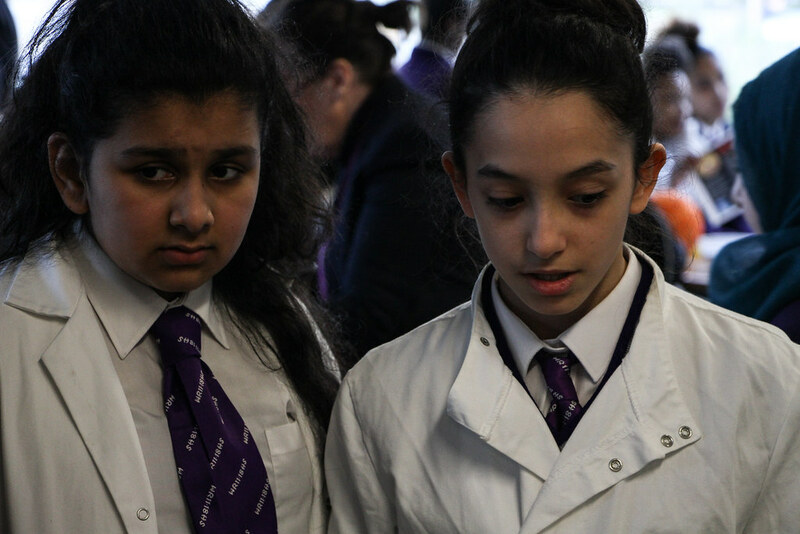 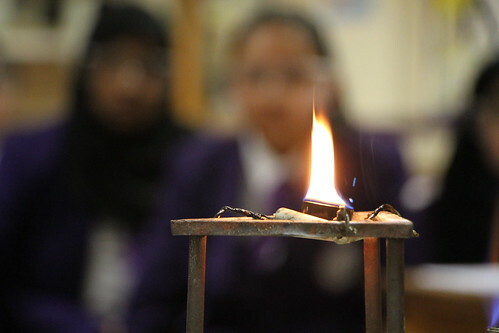 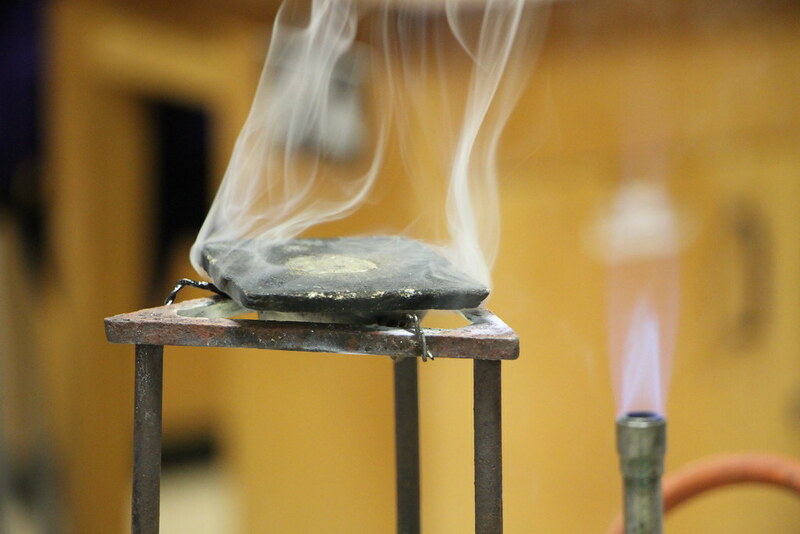 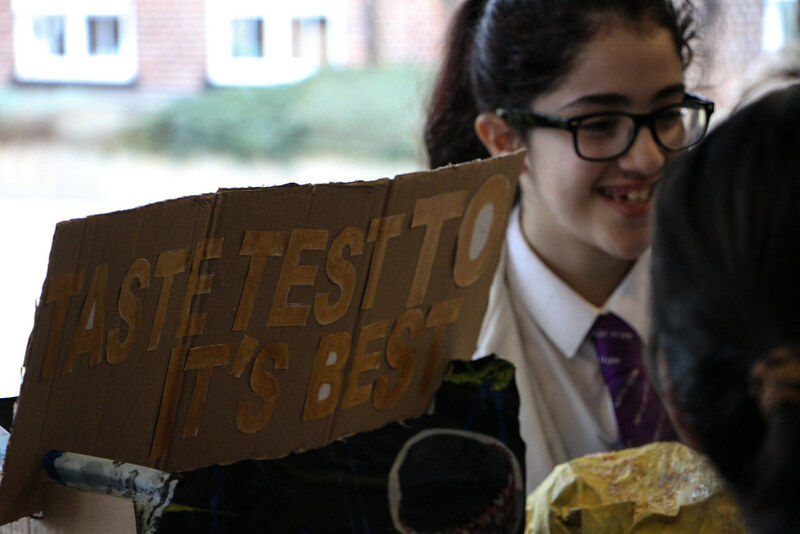 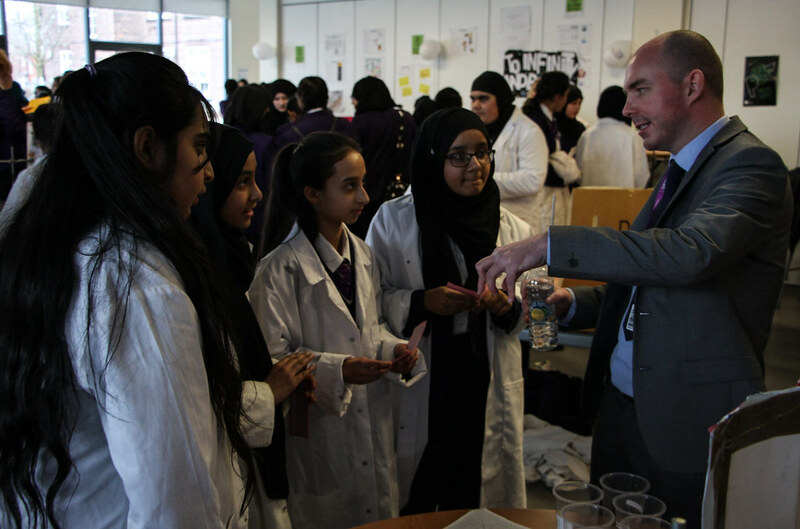 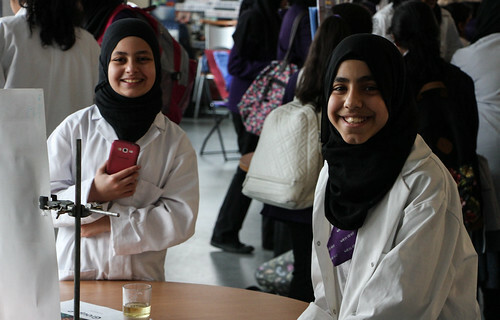 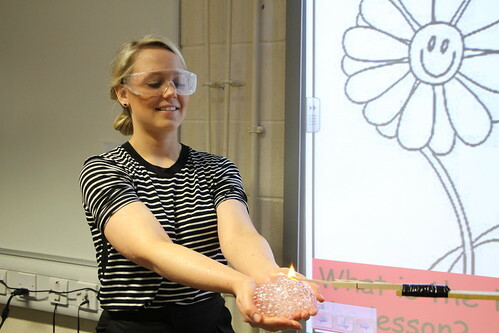 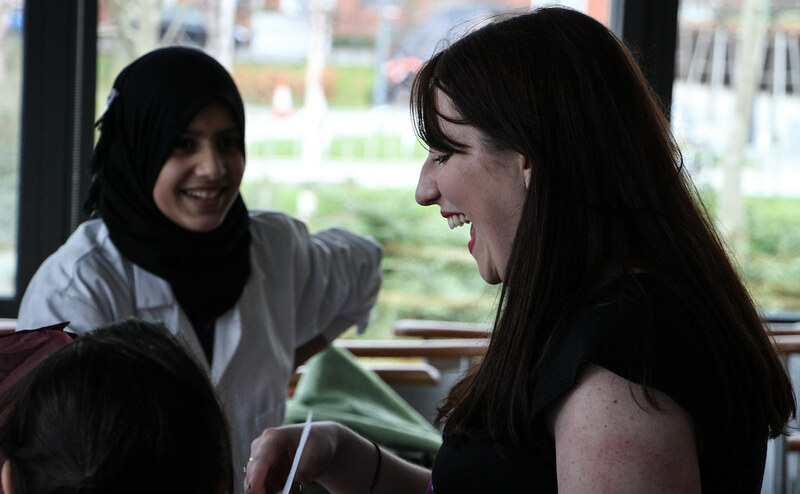 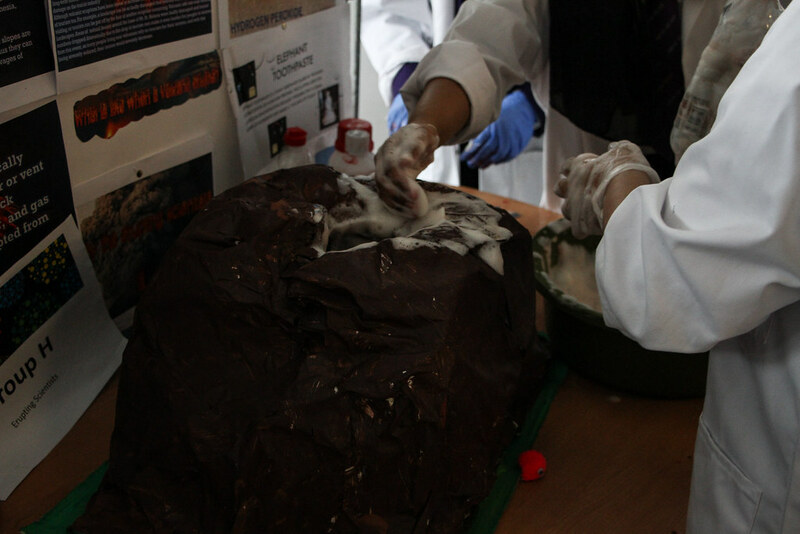 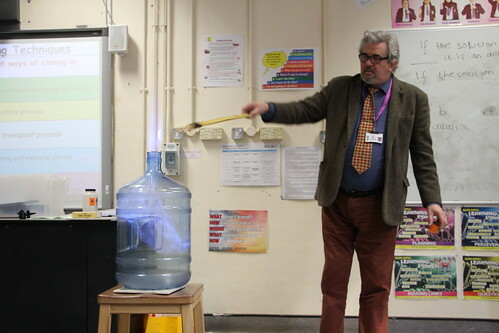 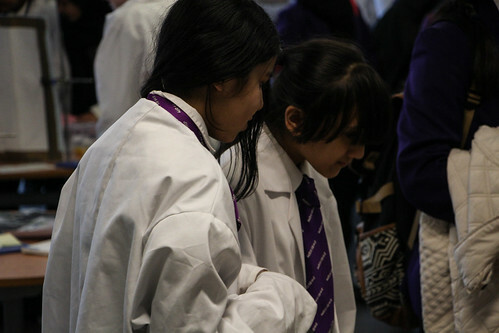 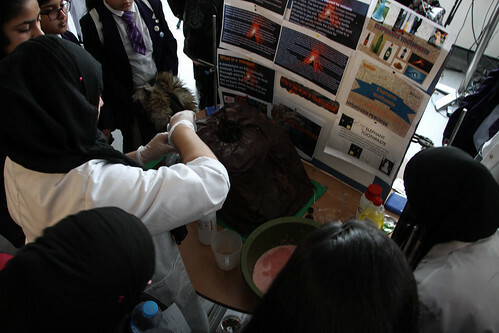 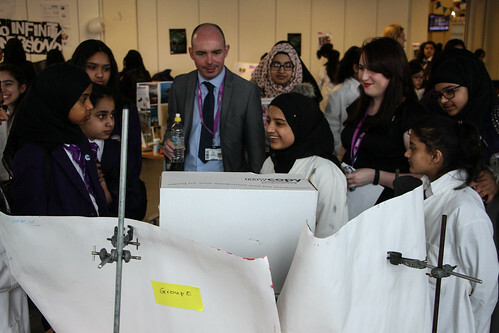 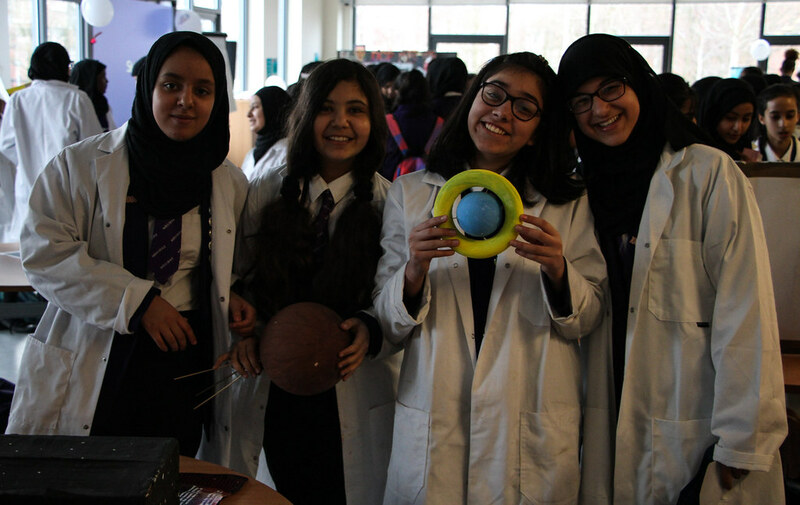 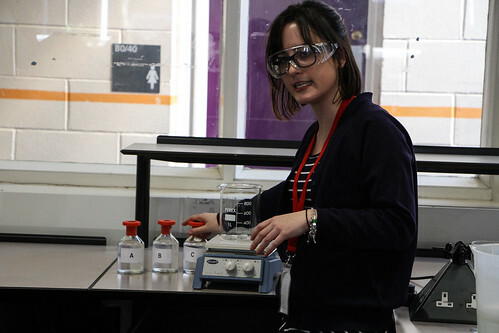 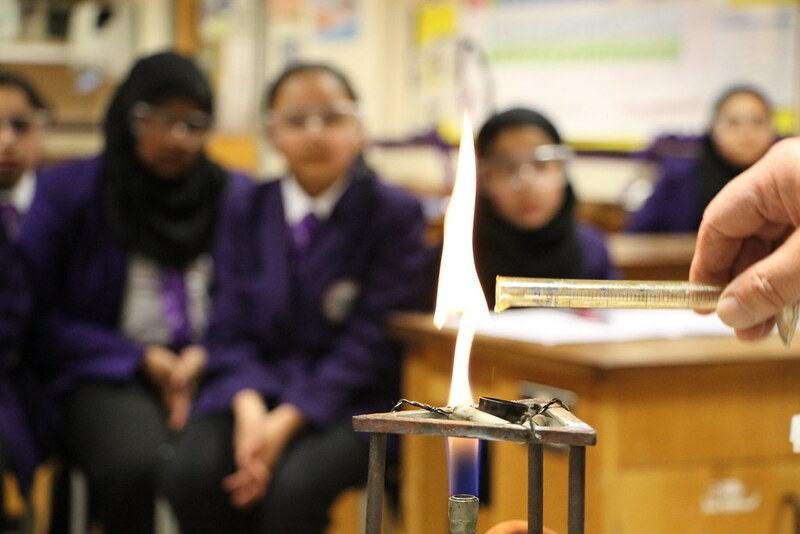 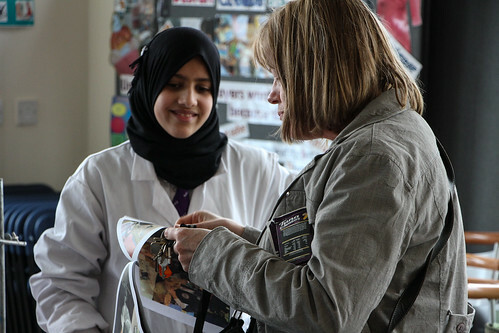 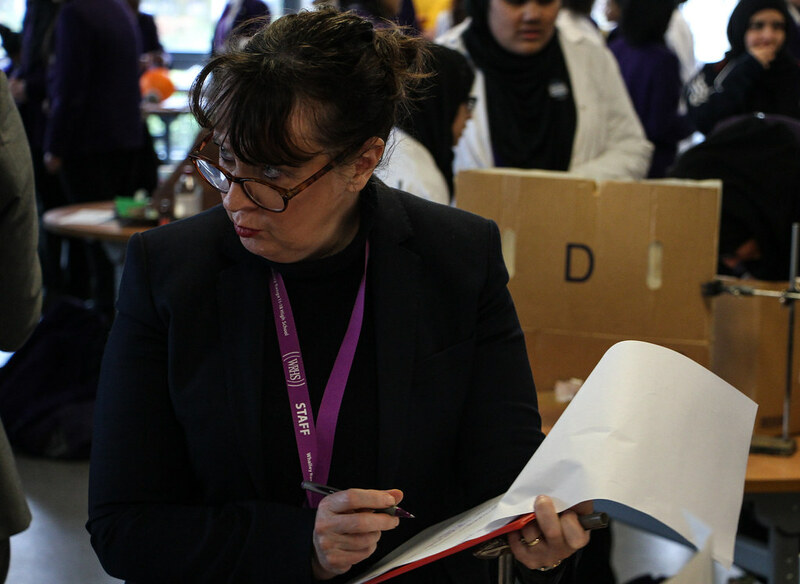 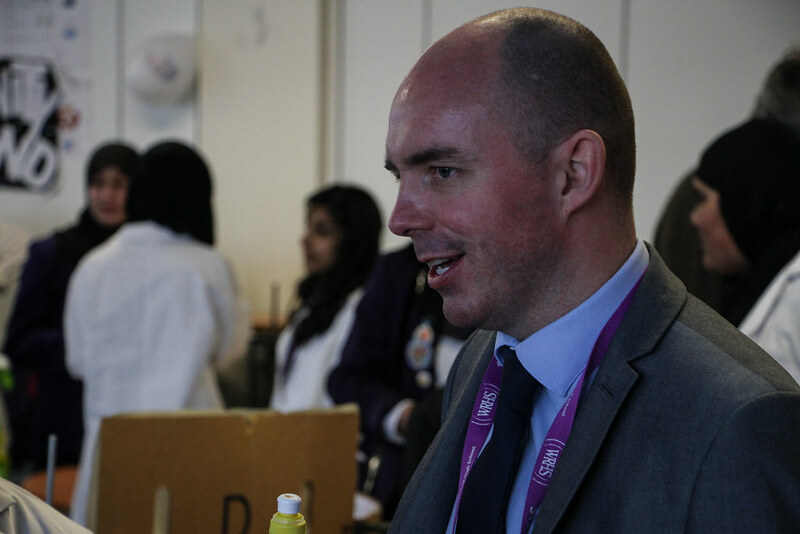 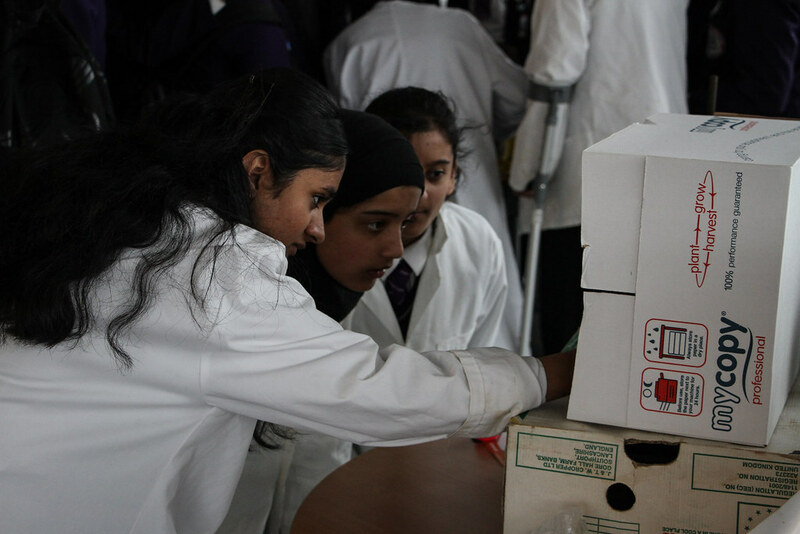 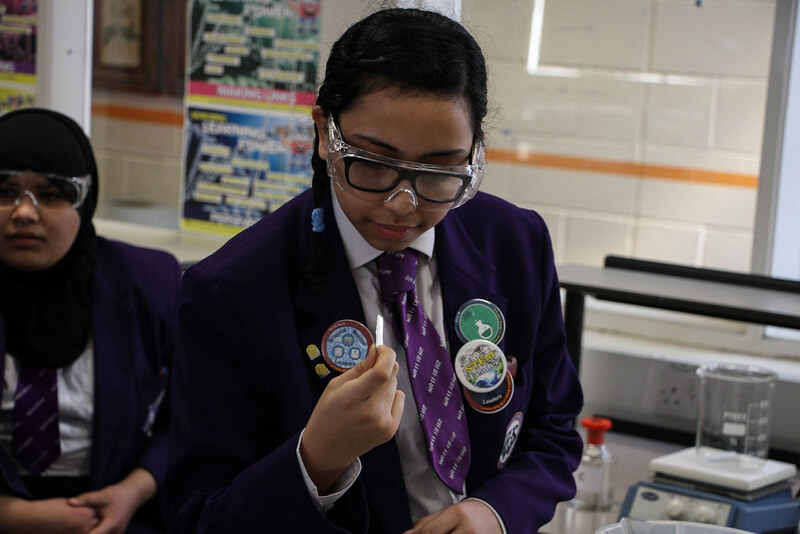 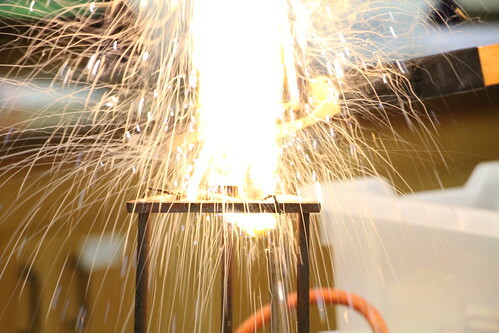 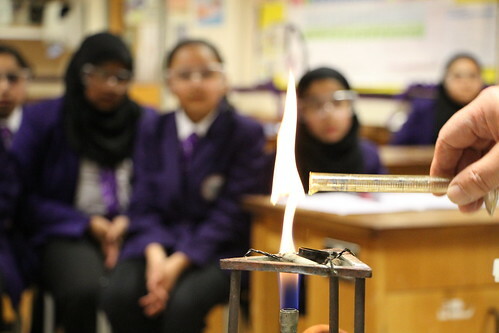 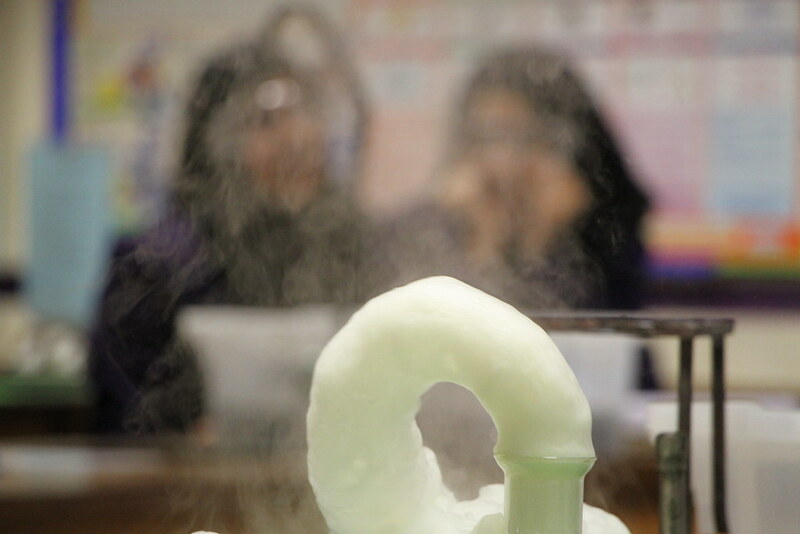 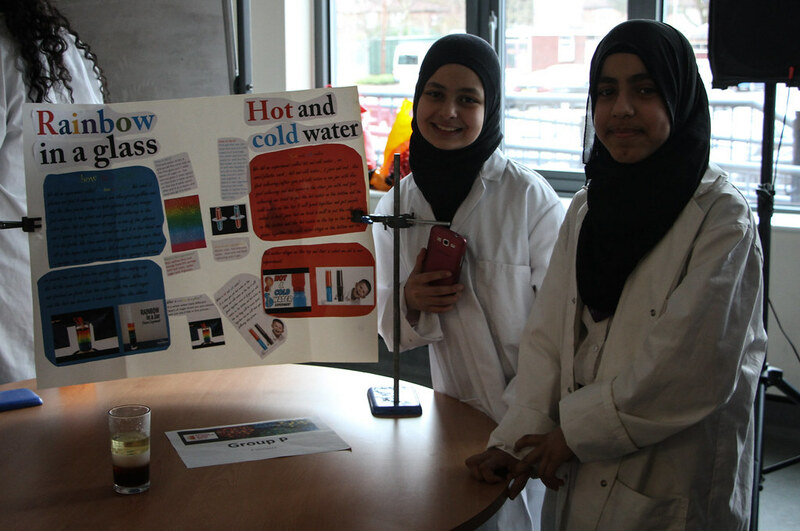 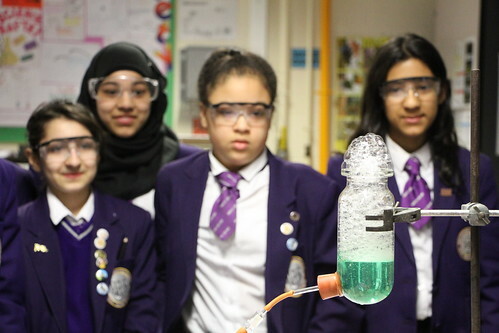 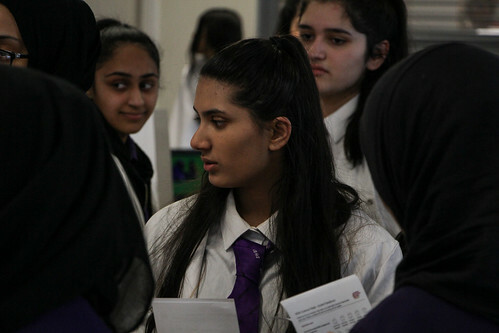 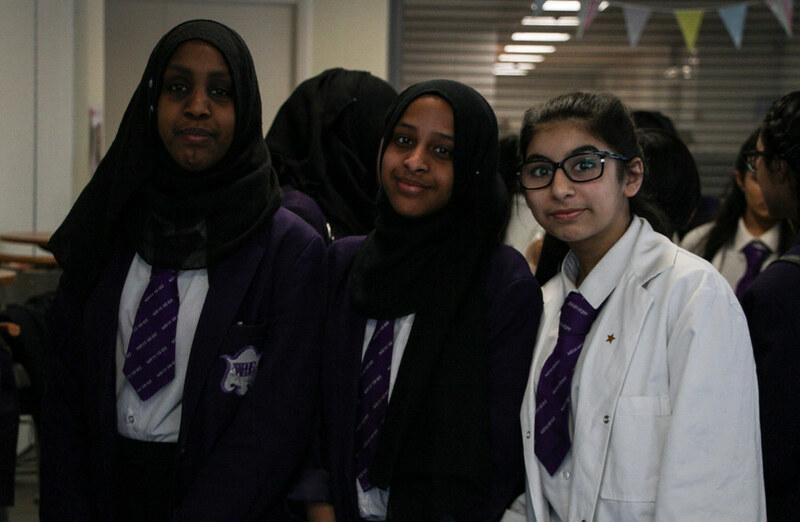 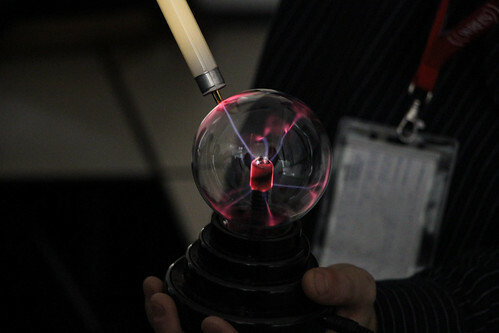 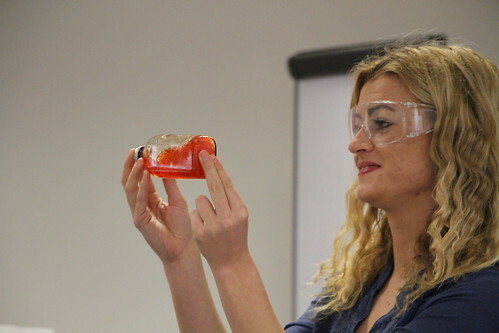 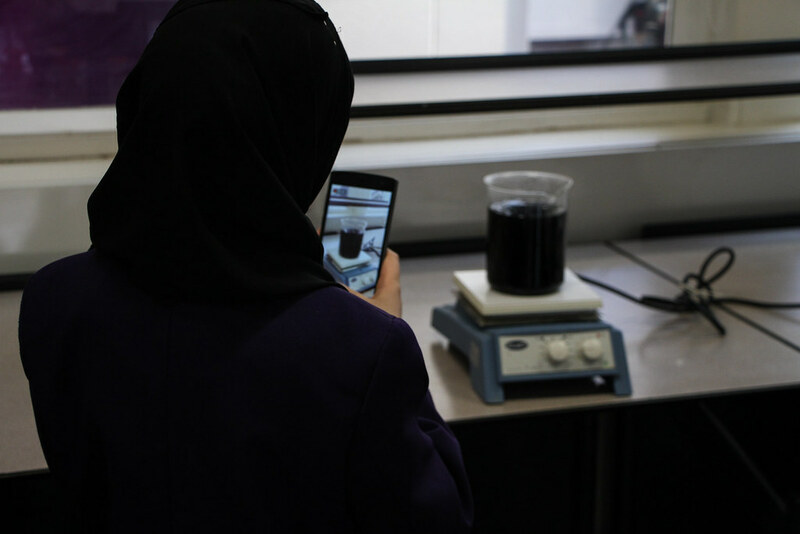 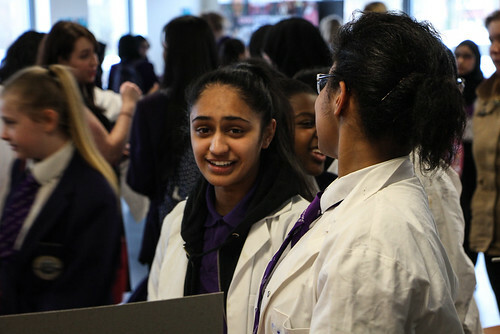 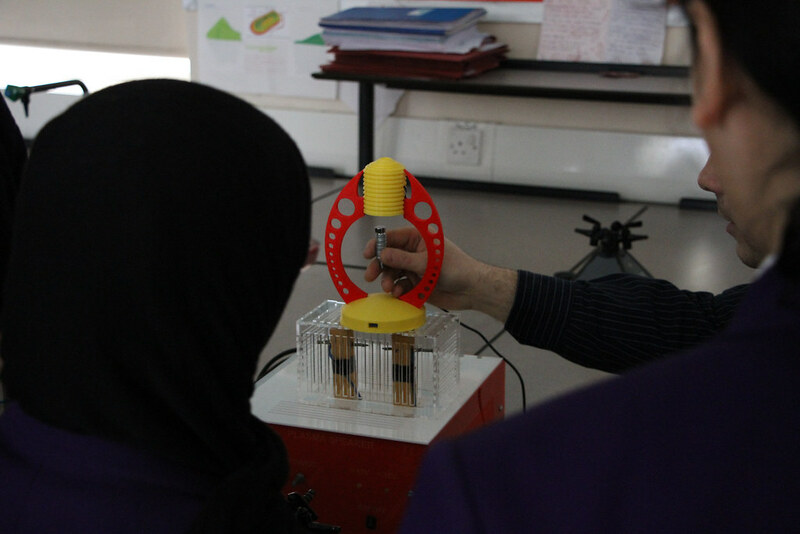 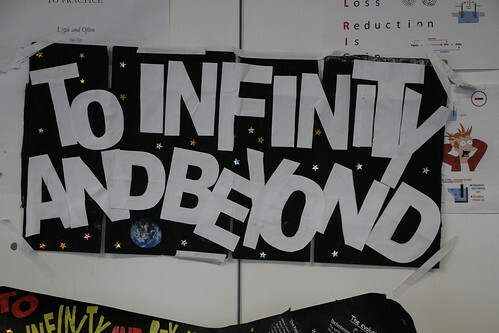 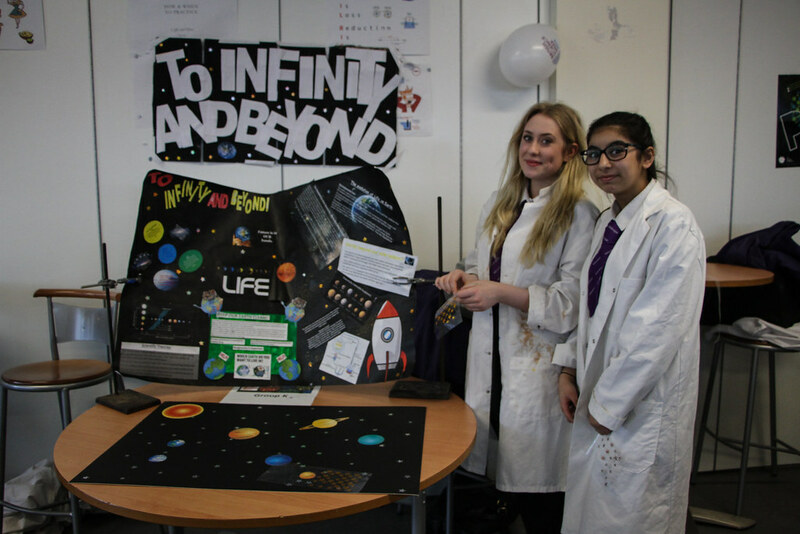 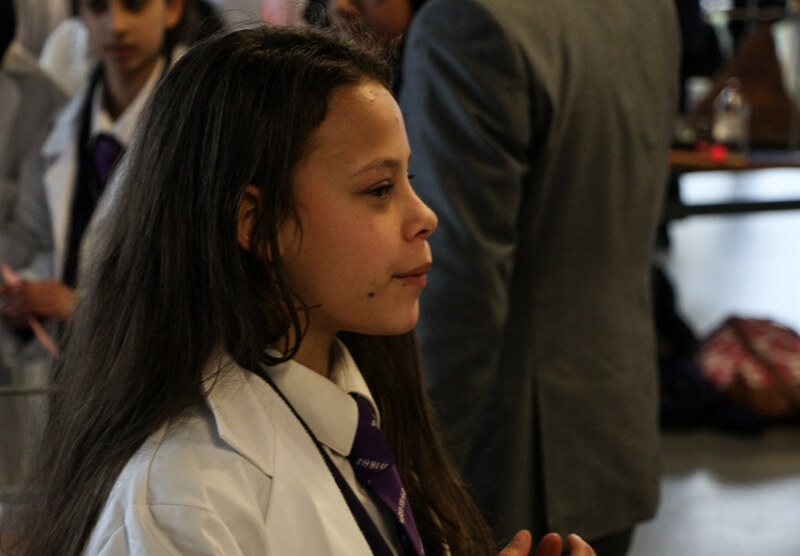 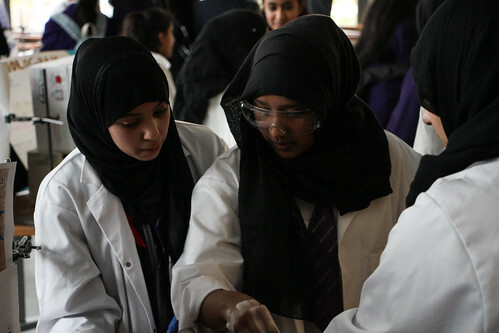 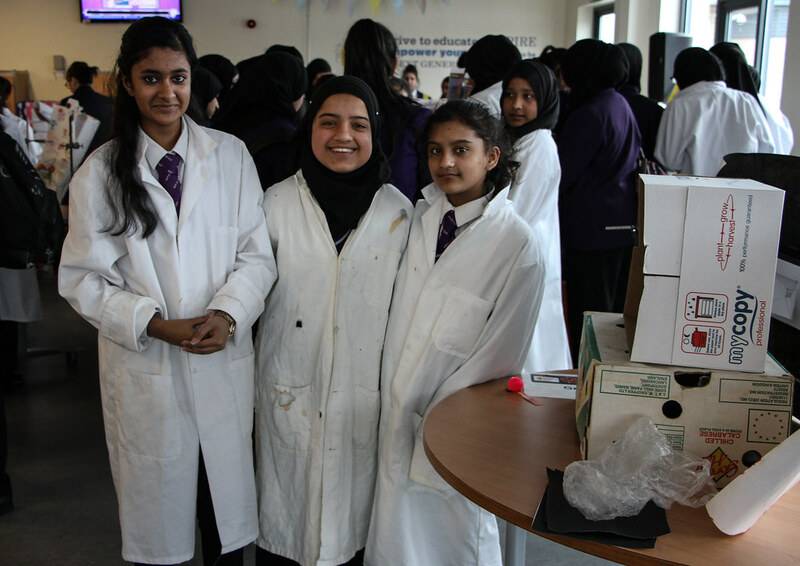 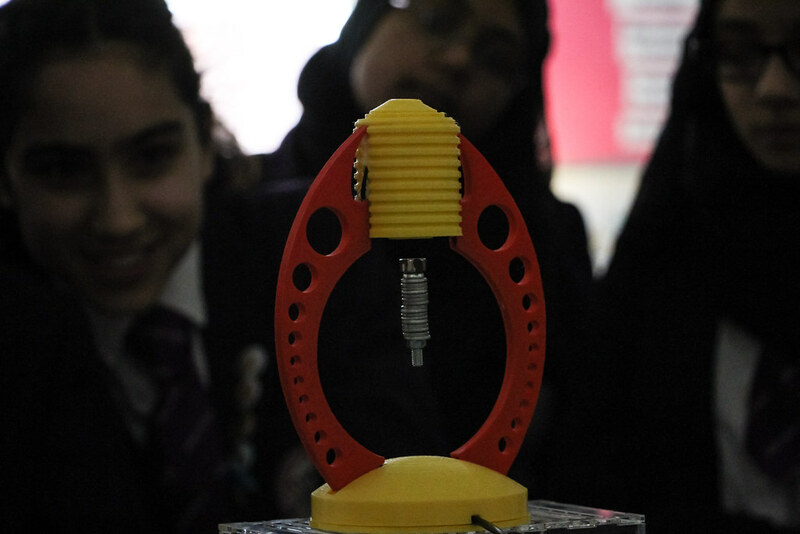 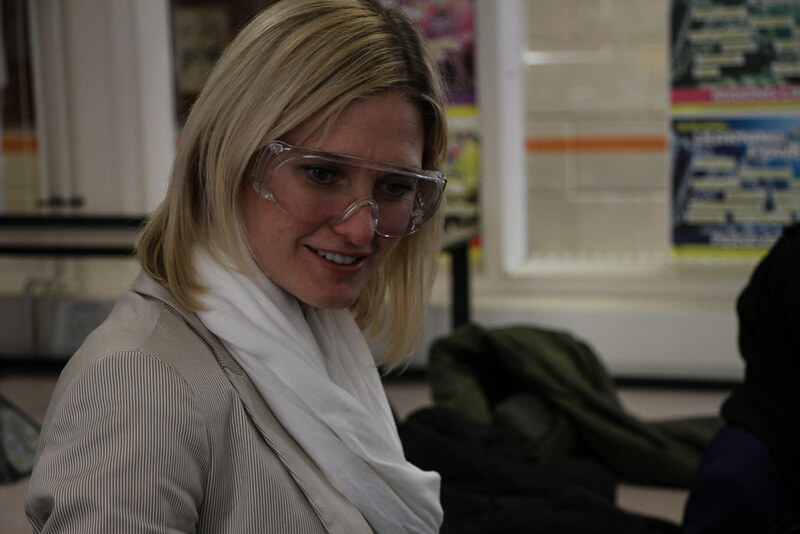 This years British Science Week at Whalley Range was packed full of fantastic demonstrations, interviews, activities, competitions and our very own Science Fair courtesy of the Science Faculty and student Science Leaders. It is such an exciting year for science, with new elements being discovered, a British astronaut in space and Manchester being awarded the European City of Science. 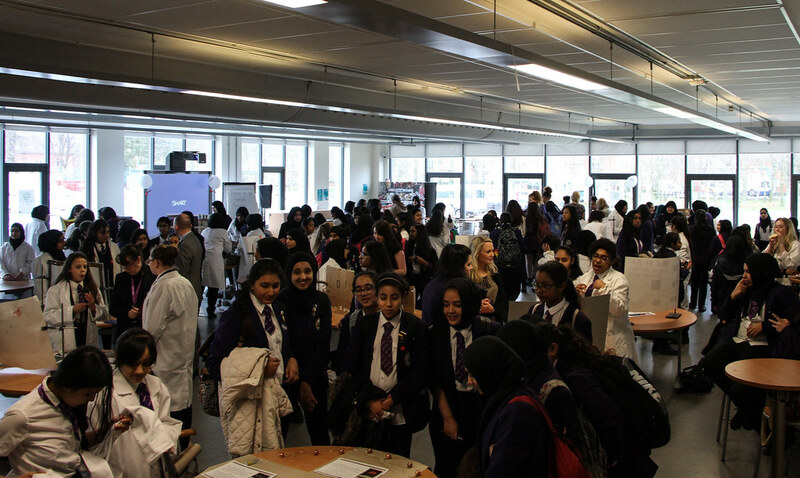 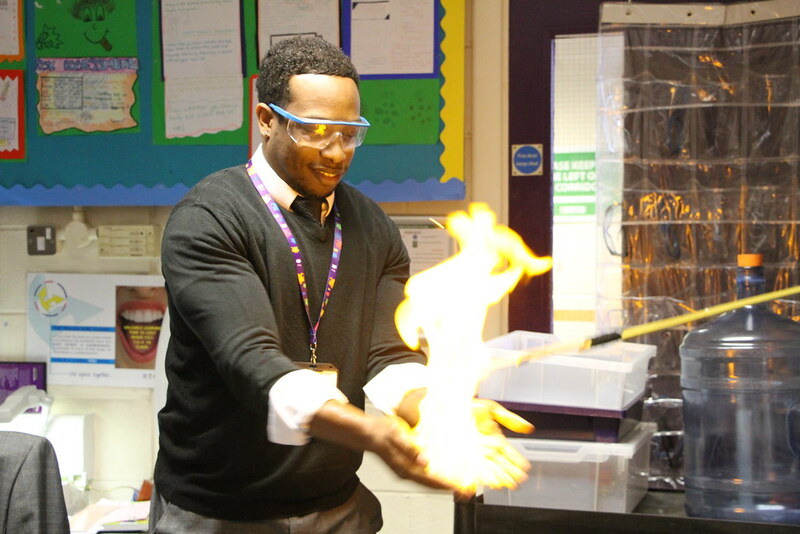 Our students have been getting involved with STEM through trips, clubs and events throughout the year, and it has been great to celebrate that during British Science Week. 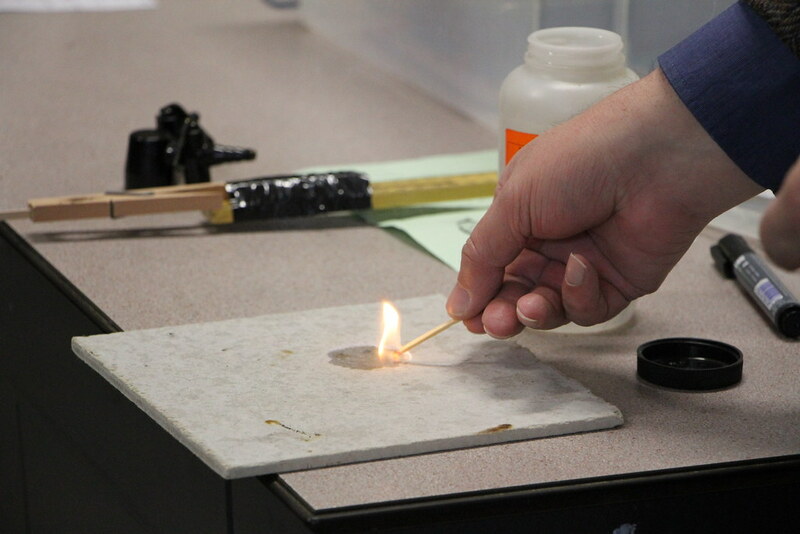 I am especially proud of the 60 students who have worked on individual and group projects in their own time for two months preparing for the science fair. 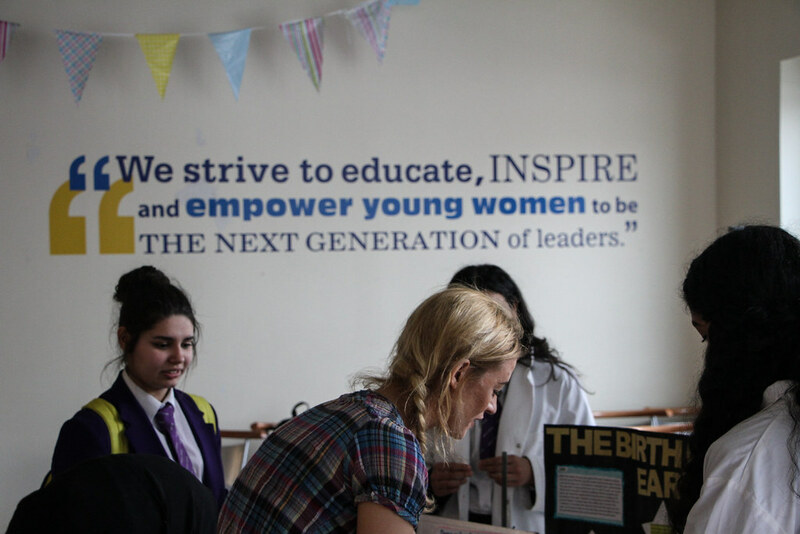 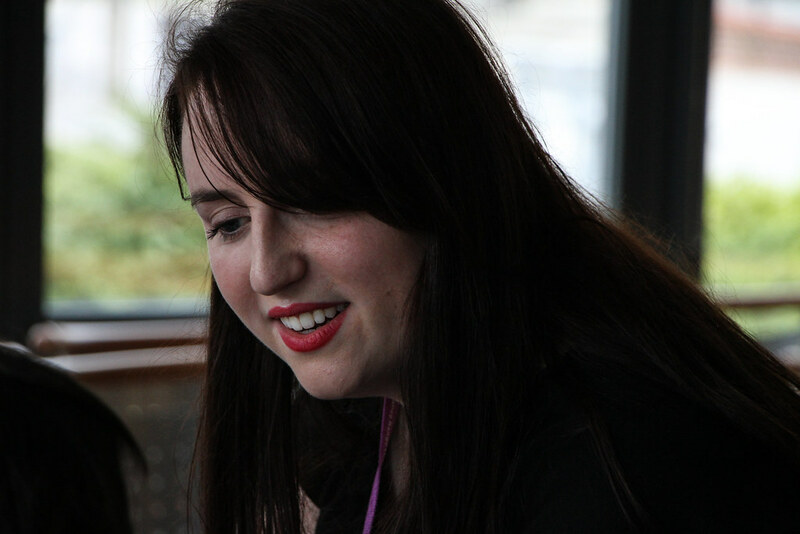 Women are currently underrepresented in STEM workplaces, and this is something that Whalley Range 11-18 High School are looking to change. Hopefully some future STEM talent has been inspired by this week!